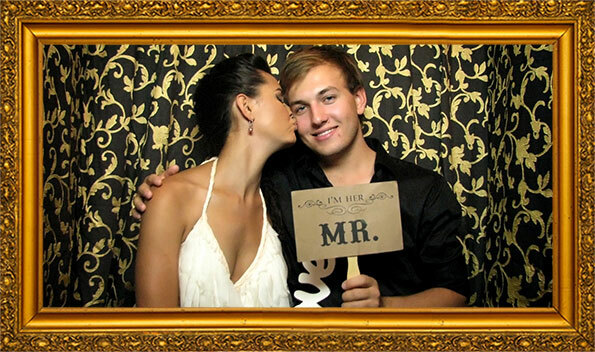 Bringing Vintage Photobooths to Western Australia, and the first to launch photobooths to the Perth market, in 2010 has been an absolute dream. Having worked in the event, fashion and photography industries for over 20 years I am still overwhelmed with the fun, laughter and entertainment that a photo booth experience can bring to any event. Every day I receive rave reviews from my clients excited by saying the ‘booth was the highlight’ of their night, that ‘it made the event a success’, ‘it was a hit, ‘it was soooo much fun’. It’s a quirky concept that does add so much more than just photos. It’s candid, instant, fun and adds a very entertaining twist to any event that will have everyone talking long after the party ends! 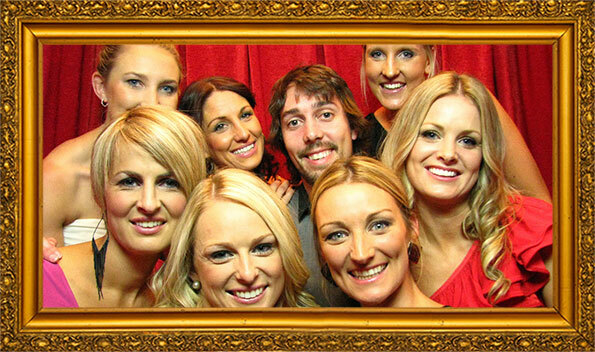 Vintage Photobooths WA specialises in bringing photo booths to weddings, corporate functions be it cocktail parties, dinners, gala themed balls, tradeshows or product launches as well as school balls and private parties. 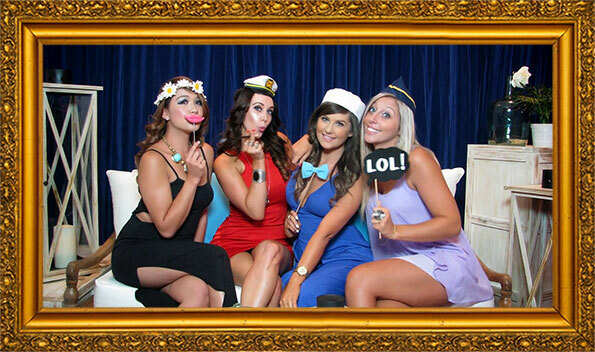 Capture timeless memories in either of our photobooth experiences which are all Australian designed and made with attention to detail and a mind for beautiful aesthetics. The enclosed Vintage Photobooth is a stylish event booth, which features luxurious curtains, cushioned flocked seat, gold frames, black tassels and a slick piano finish. 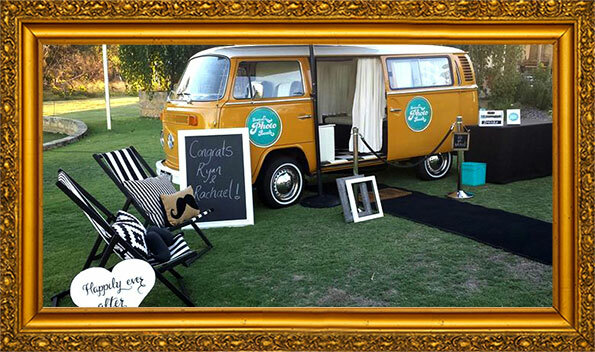 Its Australia’s largest seated real booth which is loaded with state of the art photographic equipment and digital technology….. OR be transported in our 1972 Kombi Booth – a VW Kombi retro fitted and converted into a Photobooth! Very vintage, super cool and perfect for a stunning outdoor event. With all the plush fittings and style you would expect from Vintage Photobooths complete with market umbrella, sun-deck chairs with feature cushions, props, gorgeous interior portrait lighting, and of course instant photobooth prints; step into the ‘Festive Booth de Wheels’ and be transported in time. 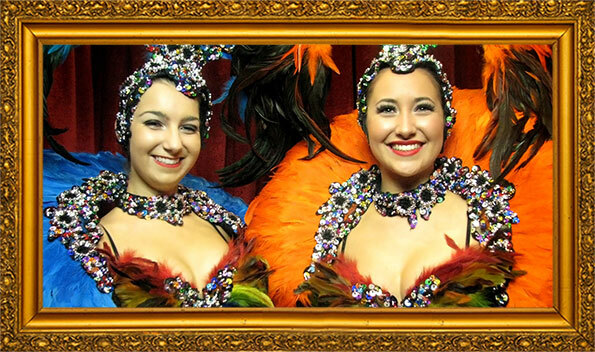 This truly is an experience your guests will never forget!…. OR can you imagine yourself sitting on the moon or draped across chaise with fur well with the launch of Vintage Photobooth WA’s POP UP SETS you can. Any SET and scene can be created, designed and POPPED UP for any theme you wish to explore for your special event. This is an open air booth experience and one that will delight your guests and immortalise your event in a way never experienced before. We feature throughout the Perth metropolitan area, Geraldton to Fremantle and to the South West (including Yallingup, Margaret River, and Augusta). With a team and a booth also based in Dunsborough we certainly have your event covered! Vintage Photobooths WA are extremely honoured and proud to be the preferred supplies of many leading venues including PCEC, Crown Perth, Hyatt, Perth Zoo, Frasers, Joondalup Resort, The Vines, The Old Brewery, Lamonts – Bishops House, The Breakwater, Stewarts at Brookleigh, Millbrook Winery, BWG, Aqua Viva, Sandalford Winery, Esplanade Hotel Fremantle by Rydges, Matilda Bay, Indiana’s, Sittella Winery, Caversham House (just to name a few!). Our Western Australian photo booth clients include BBC Entertainment, Phenomenon Event Services, Corporate Theatre, PAV, ESP, WED Style, Her Hand Picked Harvest, Gem Group, Highlight Events, OMG Events, DG Global, Perth Fashion Festival, NAB, Telstra, Heathway – Drug Aware, Australia Post, Anglicare, iiNET, Fremantle Dockers, Bankwest, UDIA, Harcourts, Laing O’Rouke, Perth Glory, PLC and Scotch College…. the list is endless! Vintage Photobooths Western Australia is a proud member of MEA and PBC and launched >Your< Booth, a savy branded corporate version of Vintage Photobooths at the Perth Event Show in 2011. I am extremely passionate about great service! I am brimming with ideas, concepts and technology of how to turn your event from ordinary to extraordinary. Your individual needs are most important to me. 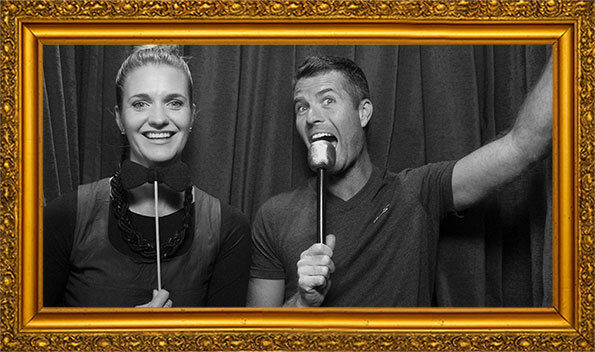 You're unique, so is your event so why shouldn't your Photobooth experience be too? You are in very safe, reliable and professional hands having serviced over 1000 events in WA. My entire team are very dedicated to delivering the very best booth experience possible – just sit back, relax, and be ready for an event of unforgettable memories and laughter. I truly welcome your enquiry and look forward to speaking with you further. Squeeze In And Let The REAL Fun Begin! x Nerissa and the VPWA team!